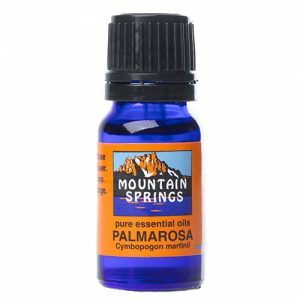 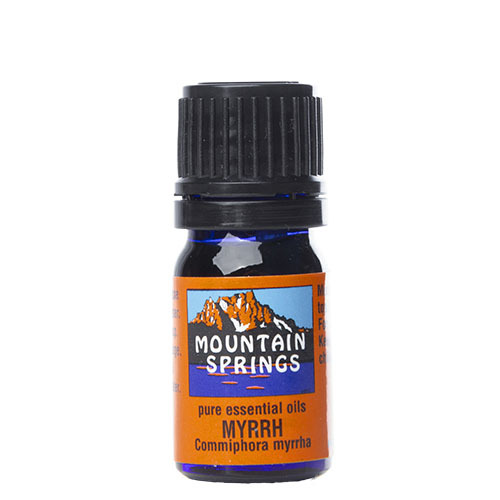 Myrrh Oil 5 ml. » Nevessence Inc.
Home » All Essential Oils » Search Alphabetically » M » Myrrh Oil 5 ml. 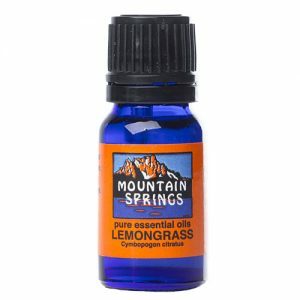 amenorrhea, arthritis, asthma, athlete’s foot, bronchitis, chapped or cracked skin, colds, coughs, diarrhea, dyspepsia, eczema, flatulence, gingivitis and gum infections, hemorrhoids, mouth ulcers, pruritis, ringworm, sore throat, voice loss, wounds, wrinkles.